Join us for a night celebrating the freshest new writing talent, at the Traverse Young Writers’ Scratch Night. 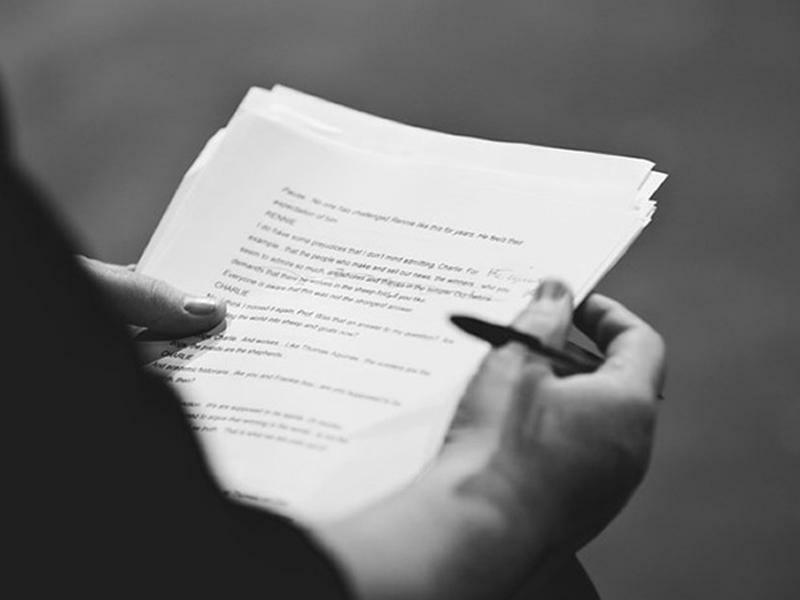 Each member of the group will have a short slot to try out an idea, which will be developed and presented as a script-in-hand reading with professional actors and directors. As ever, please join us afterwards in the Traverse Bar Café to feedback to the writers and be part of the discussion. While we take every opportunity to ensure the details for Traverse Young Writers’ Scratch Night are accurate, we always advise that you contact the event organiser before setting out for the event to avoid disapointment.